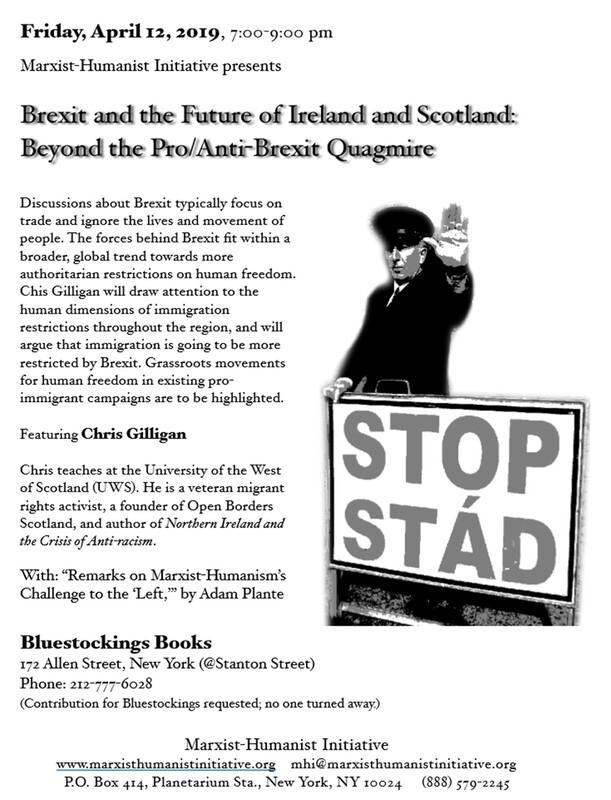 On Friday, April 12, at 7:00 p.m. Marxist-Humanist Initiative will present a program on “Brexit and the Future of Ireland and Scotland: Beyond the Pro/Anti-Brexit Quagmire” at Bluestockings Books in Manhattan. The featured speaker will be Chris Gilligan, a Scottish/Irish senior lecturer at the University of the West of Scotland (UWS), who is a veteran migrant rights activist, a founder of Open Borders Scotland, and author of Northern Ireland and the Crisis of Anti-racism (U. of Manchester Press). Rather than focusing on trade alone and ignoring the lives of people, Gilligan will draw out the human dimensions of immigration restrictions throughout the region, and discuss how the forces behind Brexit ﬁt within a broad global trend towards more authoritarian restrictions on human freedom. He’ll highlight grassroots movements in the existing pro-immigrant campaigns and those movements’ own ideas. 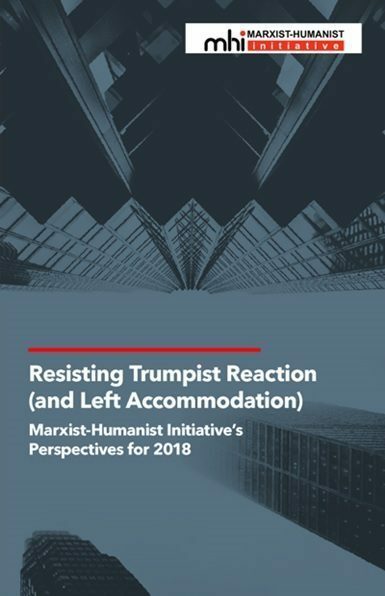 A second speaker, Adam Plante, will give “Remarks on Marxist-Humanism’s Challenge to the ‘Left.’” Plante will emphasize the need to reject the common “given” alternatives and to ground action in a liberatory philosophy. Open discussion will follow. Bluestockings Books is at 172 Allen Street, New York (@Stanton Street), 2 blocks south of Second Ave. train stop (use First Ave. exist). 212-777-6028. A contribution to Bluestockings is requested; no one turned away. 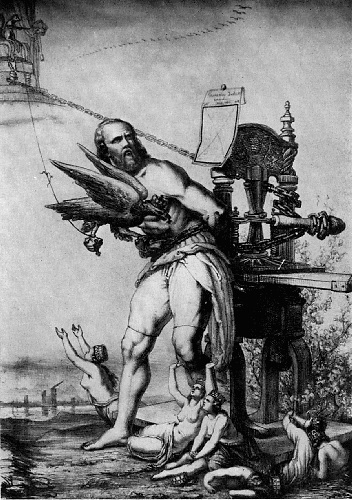 For information, contact Marxist-Humanist Initiative, mhi@marxisthumanistinitiative.org , (888) 579-2245.